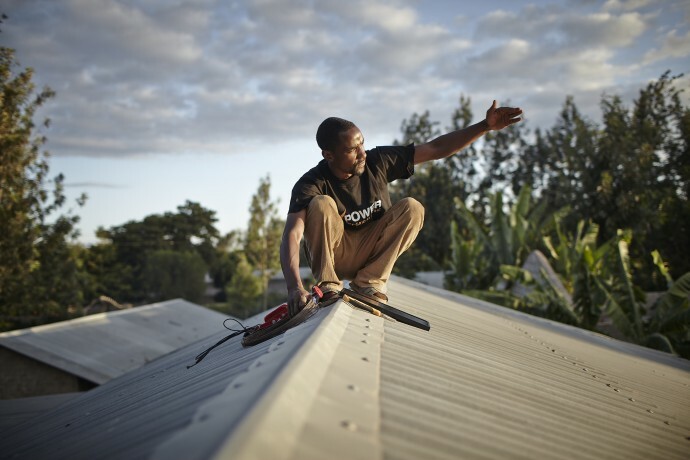 As world leaders gather for COP 21, Power Africa and USAID are taking action on climate, and tackling extreme poverty, through investment in renewable energy projects that will improve life for millions. Through Power Africa, we’re working in partnership with other governments and the private sector to increase the number of people around the world with access to electricity. The global development community is coming together to make several big decisions on how to finance the Sustainable Development Goals. One way to do this is through domestic resource mobilization, or helping countries better fund their own development. 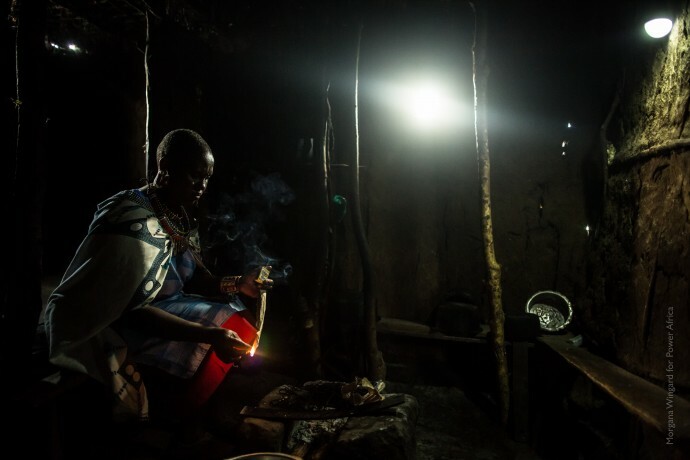 President Obama’s Power Africa initiative aims to help private sector partners realize their potential in scaling affordable energy access to remote communities who live beyond the grid–a key ingredient for spurring economic growth. This week, President Obama travels to Africa to see how U.S. development efforts have helped transform communities. 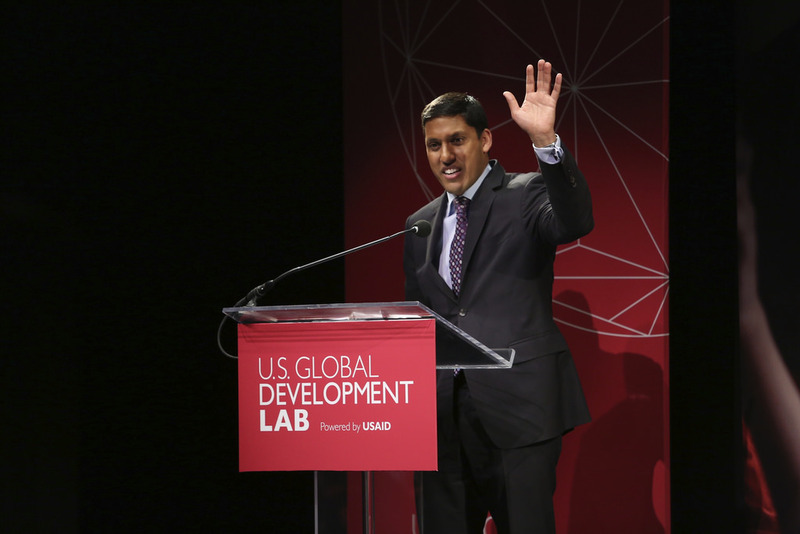 USAID helped deliver this change, but our results aren’t just numbers. 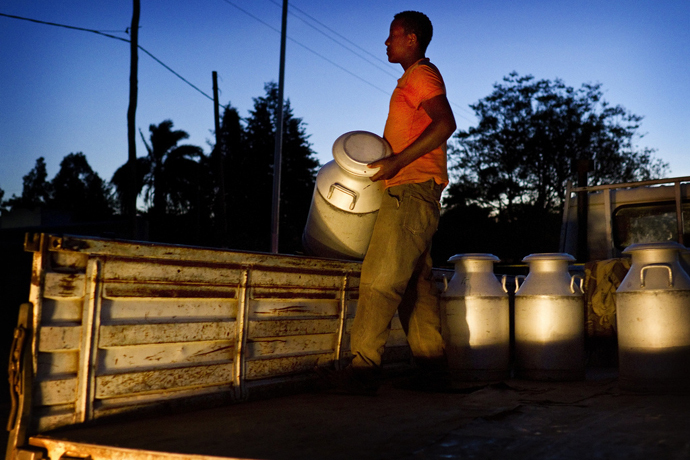 The people behind our work–more than any statistic–reflect the meaning of our progress. 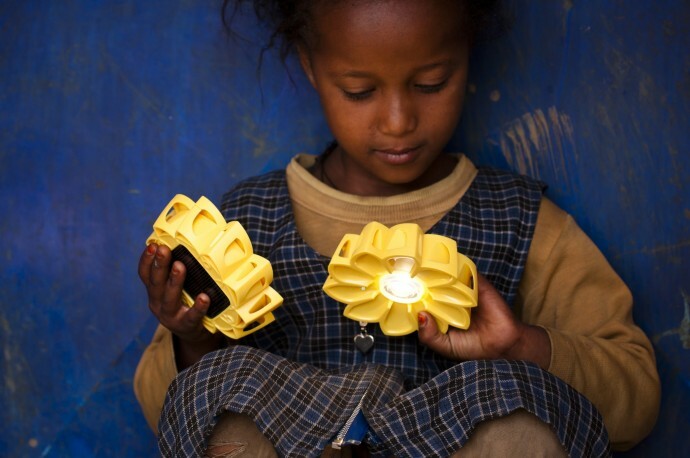 What does energy innovation look like? 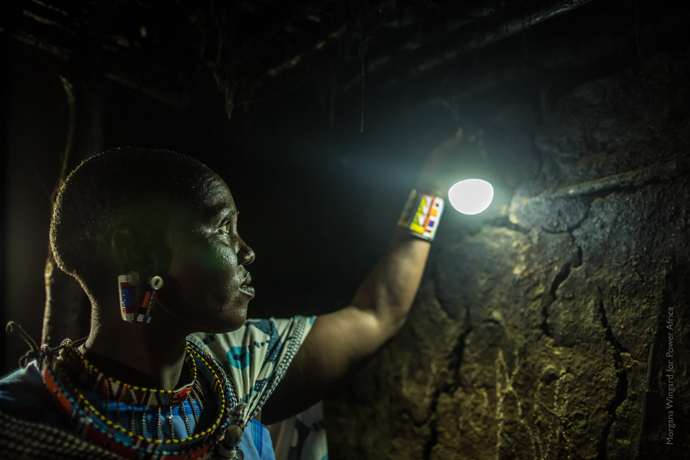 Just glimpse at the more than 60 snapshots submitted for the inaugural Power Africa photo contest to see how President Obama’s call to double access to power across sub-Saharan Africa is turning the lights of opportunity on. 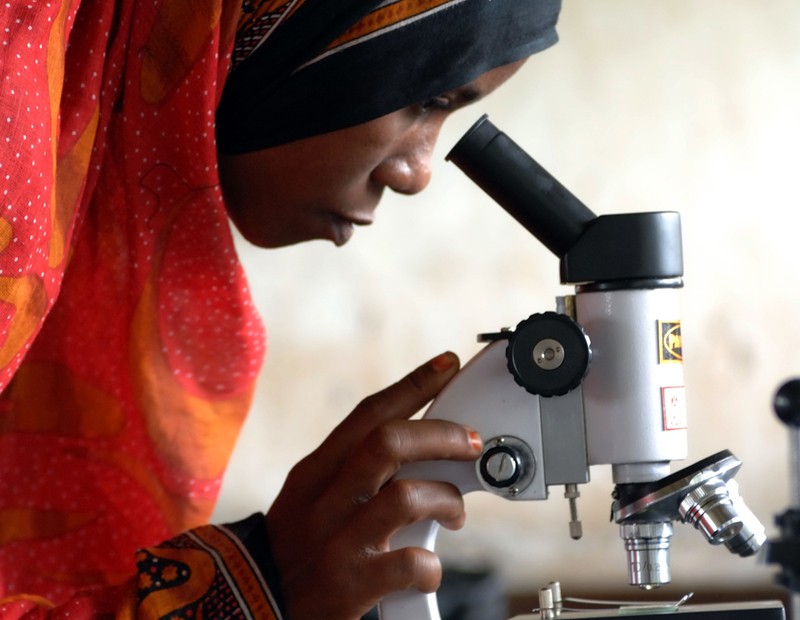 Earlier this month, the New York Times published an op-ed arguing persuasively that scientific and technological progress is the key to African development. 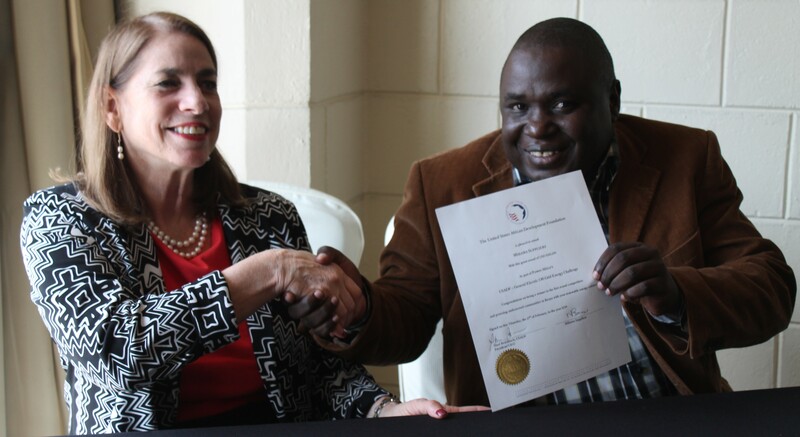 We are pleased to say that this vision is one that USAID fully supports and has already taken significant steps to catalyze. 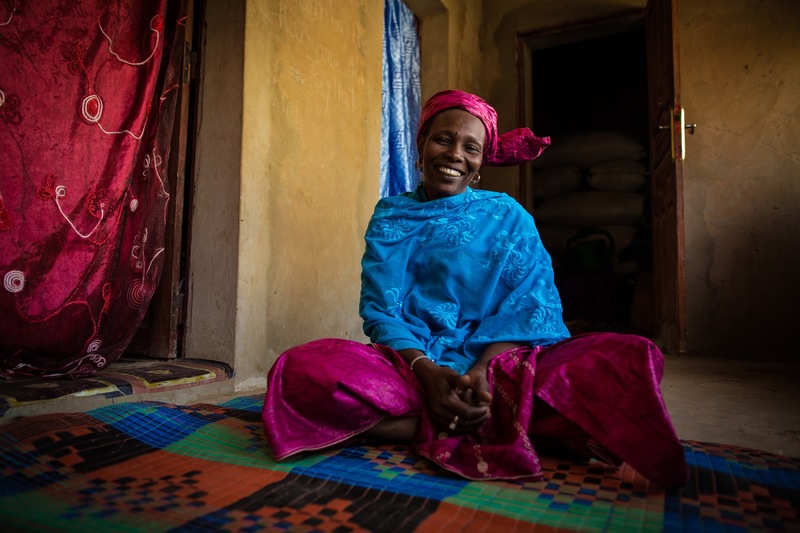 Today, Africans are the architects of their development, not just beneficiaries. Working together, we can throw open the doors of development and engage millions of people in our mission to unlock a brighter future for all. Whether it’s kick starting local off-grid energy projects in Kenya and Nigeria, or larger scale initiatives across the region, GE’s involvement in the Power Africa initiative is very much underway.